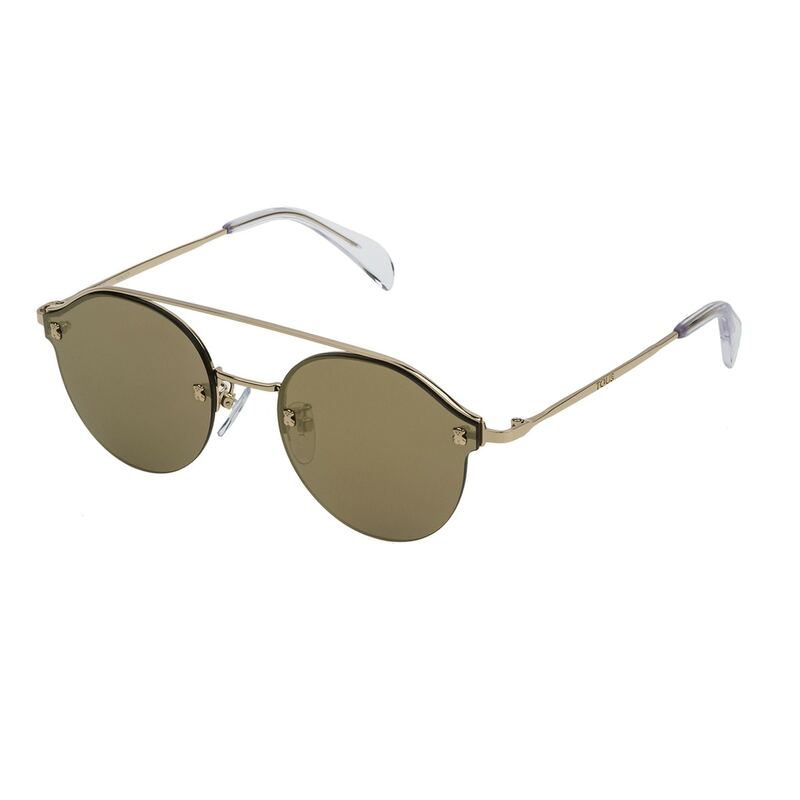 Don your Mirror Bridge glasses at the first ray of spring sunshine. Don’t get left behind by the new season’s trends. It’s time to flaunt another of our popular accessories.